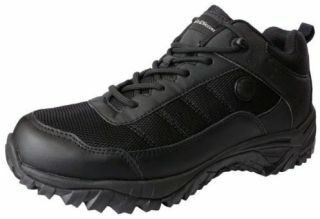 Buy/Shop Breach Series – Smith Wesson Footwear Online in NJ – Some's Uniforms Inc. 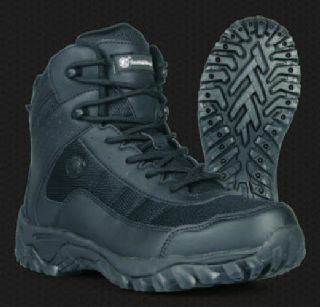 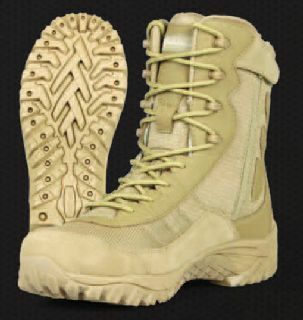 The Breach Series represents the core values of tactical footwear. 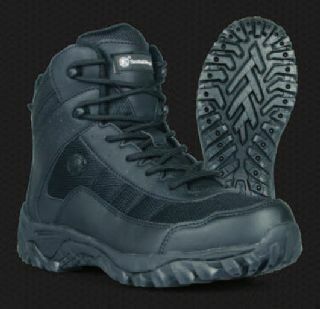 Athletic, fast, and extremely lightweight, the Breach Series provides superior comfort and breathability. 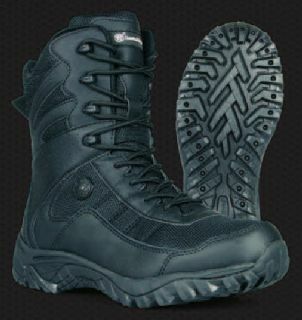 The Breach Series was built for speed.